BRUSSELES | Foreign journalists addresed to Prime Minister Victor Ponta on Thursday at the European Council with the words “mister president,” making him obligated to tell them in English that he is not President of Romania, but the Prime Minister of it. When reached the European Council and entered the building, foreign journalists have yelled to him: “Please, one question, Mr. President”. Ponta smiled but answered “Not the President”, then went to the Romanian journalists for a brief statement. President Traian Basescu said on Thursday that this is the first time after the Revolution when a prime minister assumes duties of the President without a mandate, saying that Romania is illegitimately present at the European Council. Constitutional Court ruled on Wednesday, by a majority vote that the President of Romania participates at the European Council meetings, as head of state, this authority may be delegated by him expressly to the Prime Minister, which never happened. 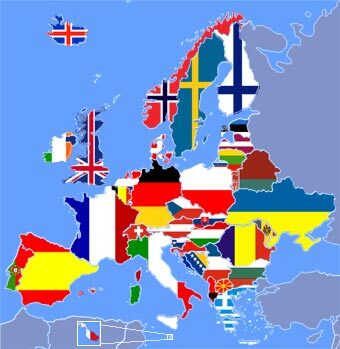 After Wednesday’s decision by the Constitutional Court, Prime Minister Victor Ponta said he would “obviously” go to Brussels at the European Council. On Thursday, Prime Minister Victor Ponta said he discussed on Wednesday evening and Thursday morning with President Traian Basescu on participation in EC and that he will have a meeting with the President even in Brussels, adding that he will try to resolve the conflict friendly . 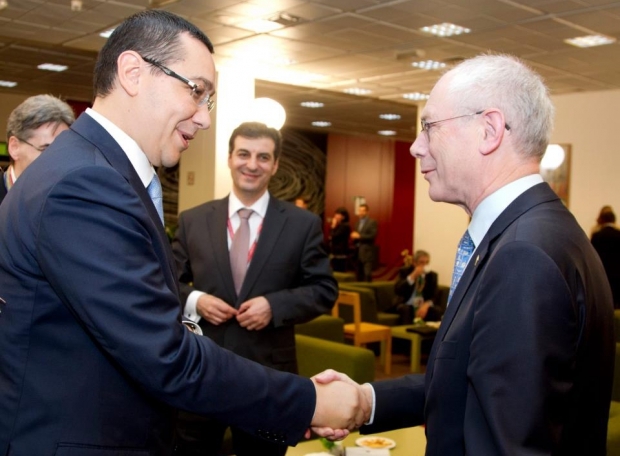 This entry was posted in Politics and tagged blog, European Council meetings, romanian news, victor ponta brusseles. Bookmark the permalink.